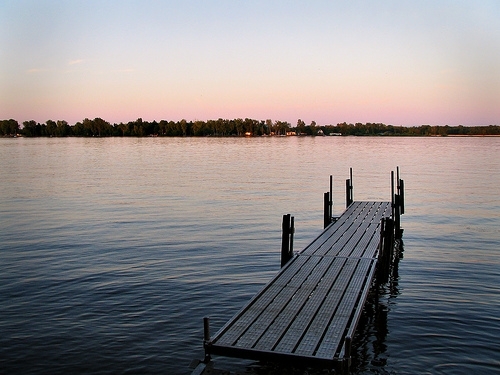 An invasive flea species was recently spotted on Lake Champlain, creating a newfound sense of urgency as officials race to control its numbers before it spirals out of control and takes over the popular New York and Vermont tourist destination…. 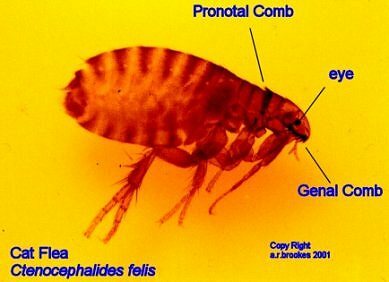 What Is a Red-Colored Flea? 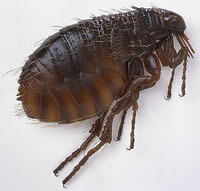 Current estimates suggests that there are some 2,000 different species of fleas spread throughout the world. 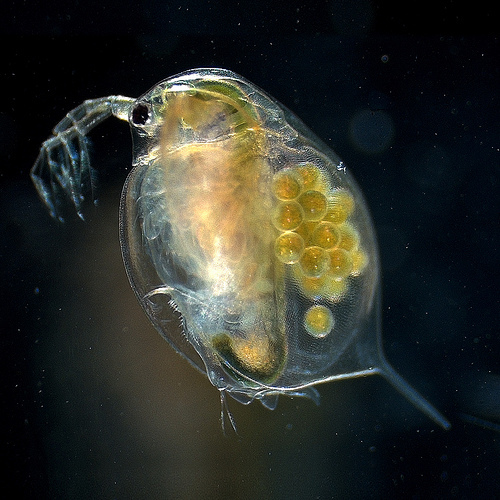 This week, we’re going to discuss the moorhen flea, revealing how this once rare species is making its way across oceans and into new territories….